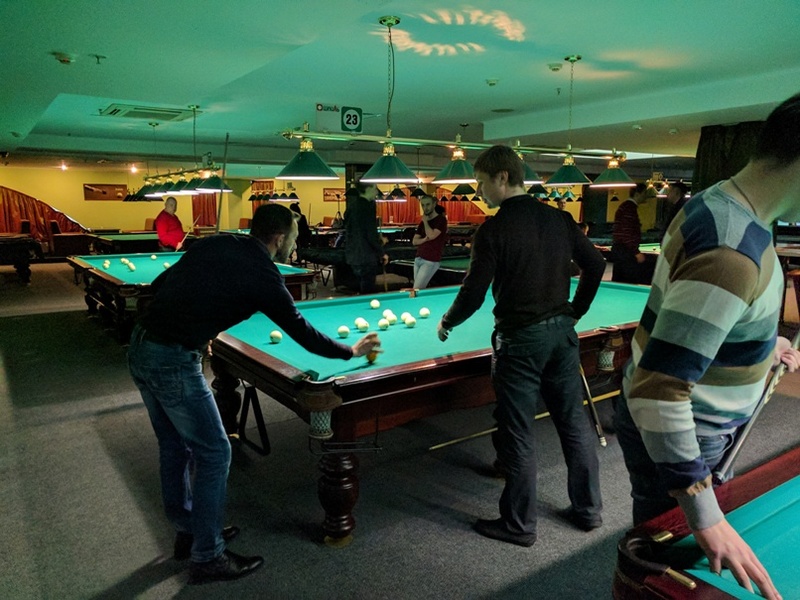 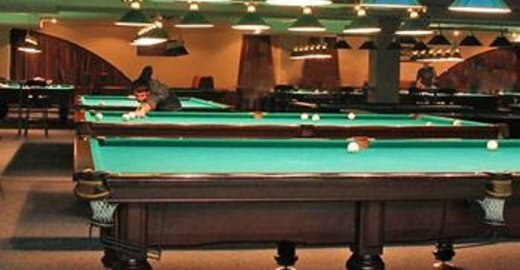 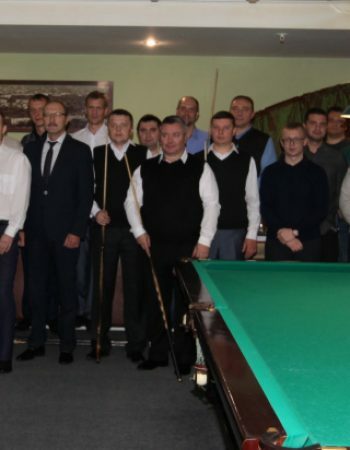 Billiard club “Spiel” is one of the largest clubs in the Republic of Belarus. 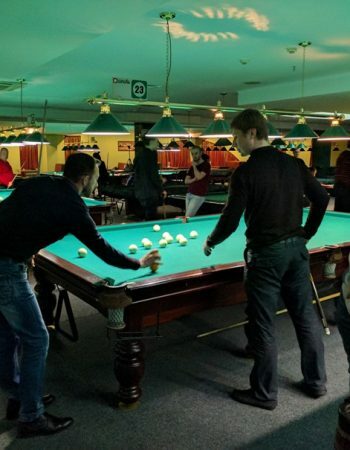 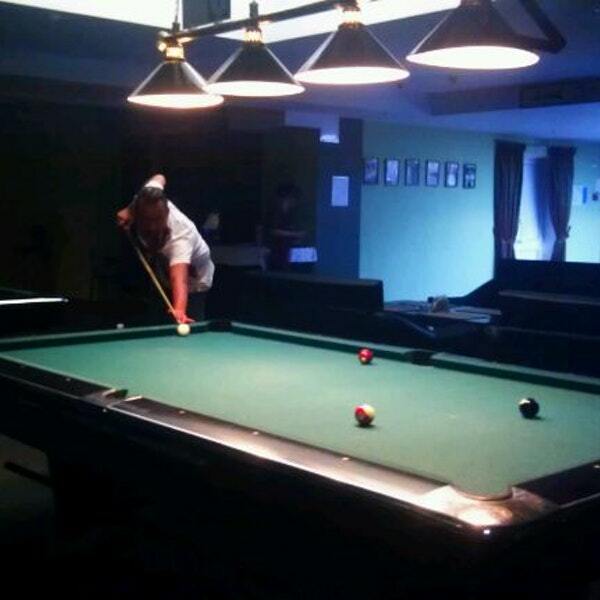 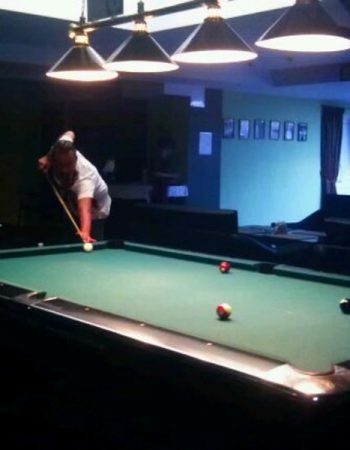 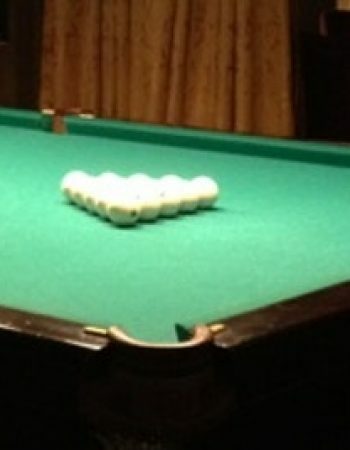 In total, the club has 28 tables: 18 tables for Russian billiards (2 vip), 8 tables for pool and 2 snooker tables. 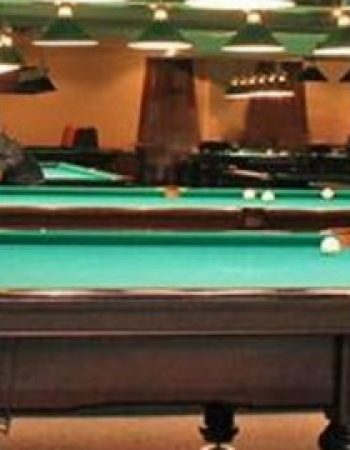 Round-the-clock mode of operation, convenient parking, good cuisine, being on the territory of the shopping and entertainment center “GRAD” – all this allows you to comfortably spend your free time.